Will Android O to be Called Oatmeal Cookie and Not Oreo? 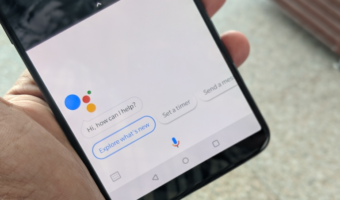 Google, in the recently released Android O Developer Preview 3 confirmed that the next iteration would come with Android version number 8.0. 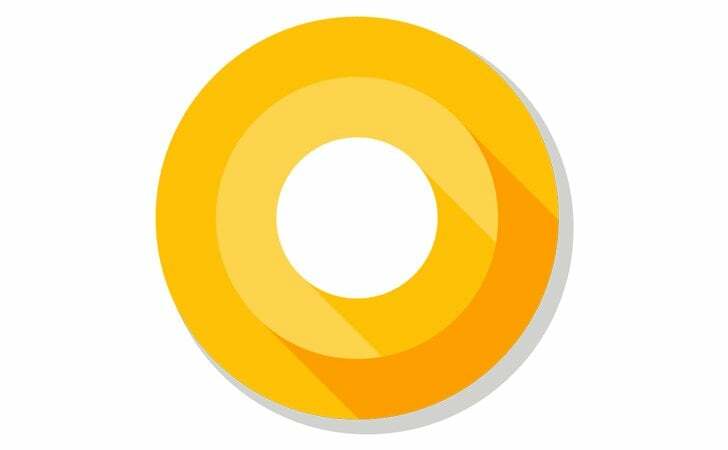 All these days, it’s believed that the O in the Android O will be termed as the famous cookie ‘Oreo.’ However, the Android source code revealed that Oreo wouldn’t be the name of upcoming Android version pegged to release sometime in August. When developers examined the source code of Android O, it’s revealed that there are various references of ‘oc-dev,’ which means Oatmeal cookie. Another source code resource clearly showed it would be the oatmeal cookie. Furthermore, the oatmeal cookie was also spotted in several presentation slides at the Google I/O event. Google will usually reveal the name of the next generation Android version sometime ahead of the official launch. Till Android Marshmallow, Google used to announce the new Android version at the Nexus smartphones launch. 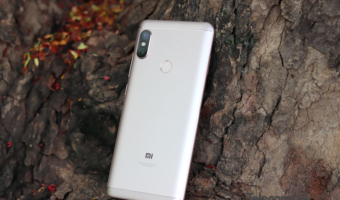 But in 2016, the company released Android Nougat way ahead of their smartphones launch and even killed the Nexus lineup to give birth for the Google Pixel series. That said, Google is known for these last minute surprises. The Android N was heavily speculated as Android Nutella, but it was named as Android Nougat. And that’s going to be the case with Android O as well. The whole world is terming it as Android Oreo, but Google has some other plans. As mentioned earlier, the Android O is already out in the form of Developer Preview. Until now, the search giant has released three Developer Preview versions of the forthcoming software. Android O is expected to bring some noteworthy features such as Picture-in-Picture, Notification Channels, Project Treble, etc. Some of these features are already live in the Android Developer 3. The Notification Channel is a feature, which displays badges for the app icons if there’s any unread notification. 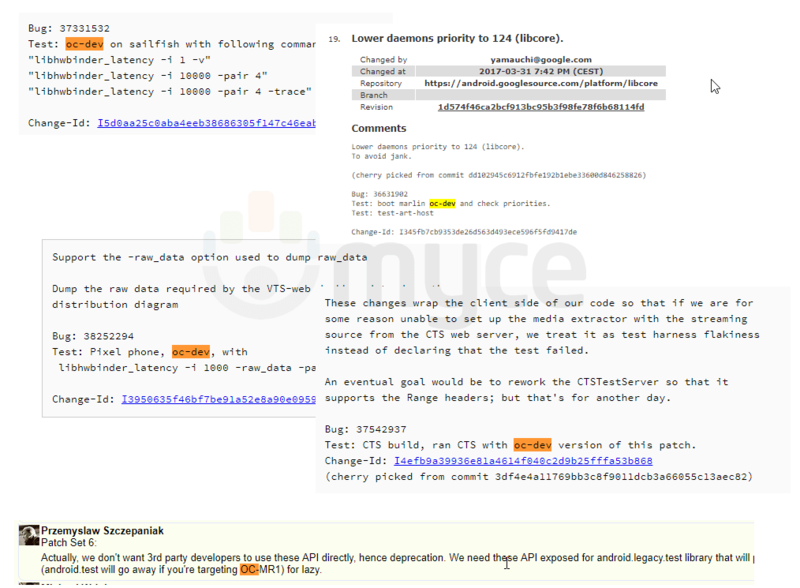 With the Project Treble, Google is looking to solve the woes of OEM quicker software updates. And the Picture-in-Picture allows you to watch content on any app you’re in, same as YouTube. Google is also testing out the square shaped app icons, improvements for the Doze mode, and several minor changes. It’s also a valid point to mention that Google might not have received the license to use Oreo cookie name from Nabisco. All these scenarios are possible. However, we suggest you take this info with a pinch of salt. Can We Have A Mobile Plan For As Low As Rs.140? Rajeev, thanks for reading the article. If you think we lift content from another website, you don’t deserve a chance to read TelecomTalk.